Unlike other companies our technicians are not being paid on commission to sell you new equipment. This eliminates any conflict of interest or incentive for a technician to condemn your equipment. Even if it makes more sense to replace your equipment rather than fix it, we will always provide you with the repair cost so you can make an informed decision whether to repair or replace your system. 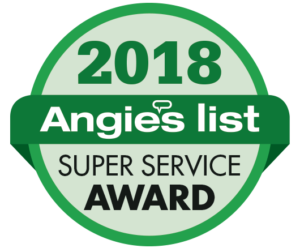 Enjoy the best in service as well as expert air conditioning and heating solutions with our customer service level commitment that we back with a satisfaction guarantee. We can be with you today to provide quality AC and heating solutions quickly, on-time and at a time to suit you. 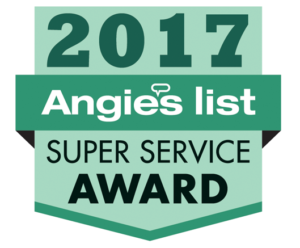 Expect and receive a first-class level of expertise from Climate King Heating Cooling and Duct Cleaning . Our skilled technicians receive ongoing training to always provide you with the best advice and workmanship. Stay in control with a per-job price that is provided to you in advance and stays the same through to completion. Climate King Heating Cooling and Duct Cleaning is fully licensed and insured for all the home service work you require, so you know you’re in safe hands with us. Be reassured knowing all of the expert workmanship we perform is completely backed by a written and signed warranty. Our technicians are background checked and always show due care and attention when inside your home with preventative measures such as using boot covers to protect your surfaces and keep everything neat and tidy. You’ll find the Climate King team to be helpful, friendly and willing to go that extra mile to ensure your experience with us is a great one. For an outstanding level of service for your home service requirements . Call and speak with the friendly team at Climate King today.